Full Service Shop now available to our customers! 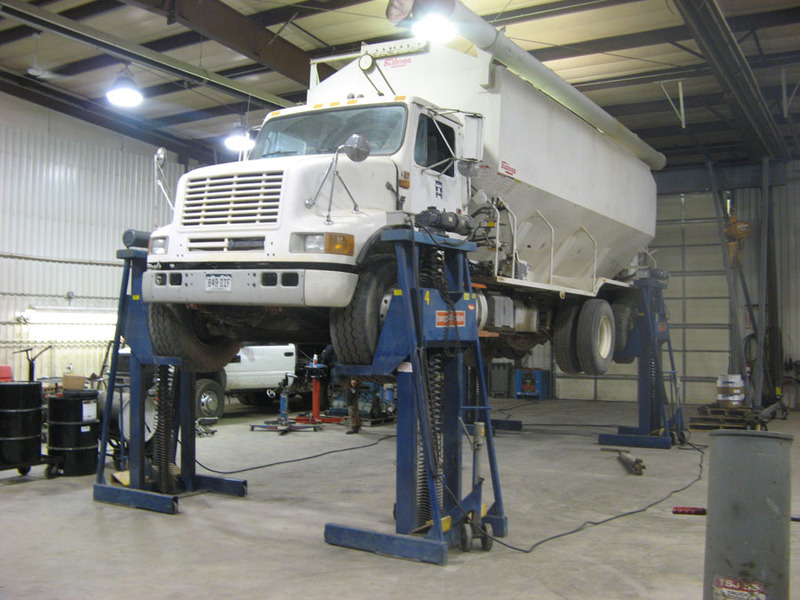 Our shop is equipped with all the right stuff to get your semi up in the air. We provide service from changing out clutches, to brakes, to engine repair. We also are now providing 24-hour emergency roadside callouts, in case your truck is ever broke down on the side of the road. $125 callout gets our guys out there with a truck loaded with tools. If we can complete the work out in the field, we will!